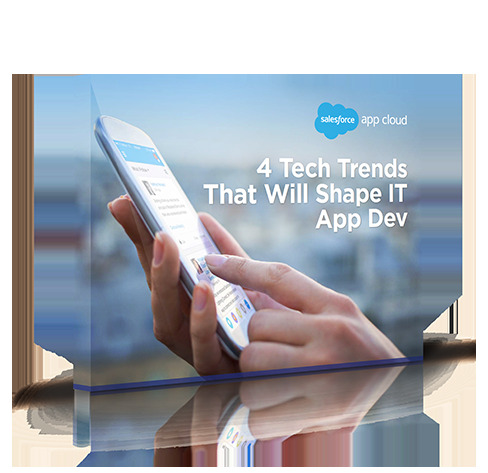 We are in the midst of a technology revolution and applications are driving much of this change. As a result, IT departments are being challenged to keep up by building and releasing apps that make the grade for customers, employees, and partners. More importantly, this e-book answers the really big question: What is the secret to truly innovating in the enterprise?